With one of Aston Martin's Special Projects cars already on official duty at the ADAC Zurich 24 hours of the Nurburgring this weekend, today we learn of another of David King's department magnificent creations being allowed to stretch its legs at another showpiece at event closer to home. 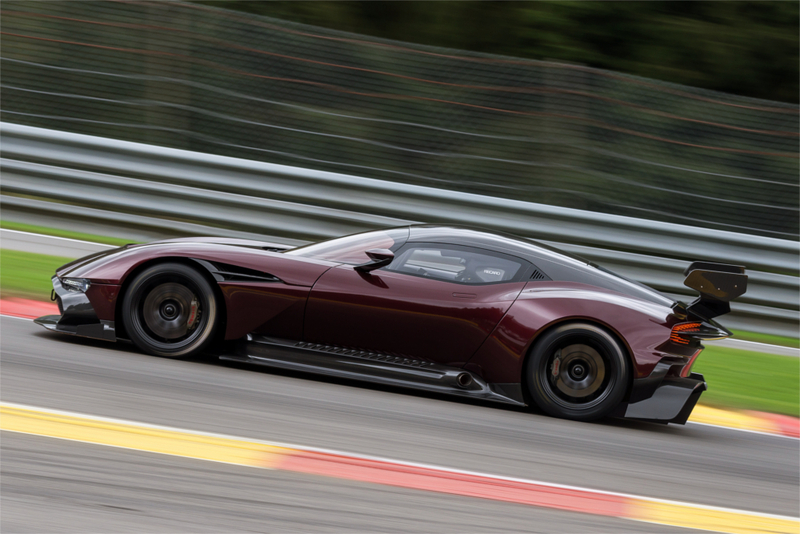 It has been confirmed that an Aston Martin Vulcan will be in attendance and will actively compete at next months Shelsley Walsh Hill Climb event as part of their 'British Racing Green' event on the 3rd and 4th of June. Crowds can expect to see Vulcan take to the hill twice on each day, alongside the venue’s regular hill climb competition and Midland Hill Climb Championship. David King, Vice President & Chief Special Operations Officer said, “Aston Martin began life racing at hill climb events across Britain and it’s a pleasure for us to bring the company back to one of its earliest venues of competition. 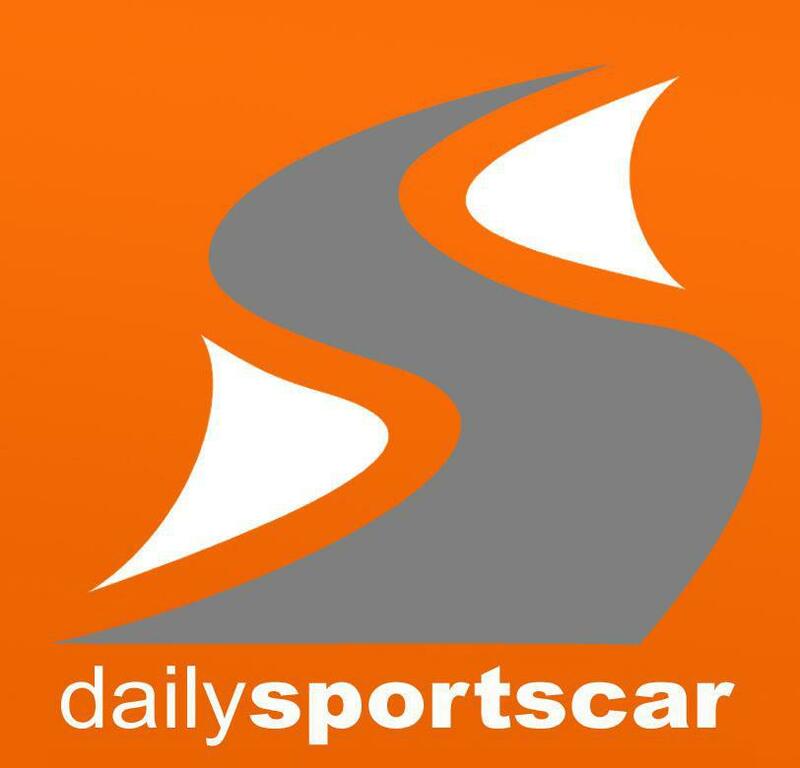 Shelsley Walsh is an iconic venue in the world of motorsport and it will be an epic sight for those attending on the day. We look forward to putting on an entertaining show”. Mark Constanduros, Shelsley Walsh said, “This is fantastic news both Shelslely Walsh and Aston Martin have such strong links and to have Aston Martin support this new element to the event and to bring the Vulcan is superb. The brand is absolutely perfect and is what British Racing Green is all about”. Speaking on Radio Le Mans this weekend at the ADAC Zurich 24H David King hinted that the driver may well be Vulcan co developmental driver Peter Dumbreck.